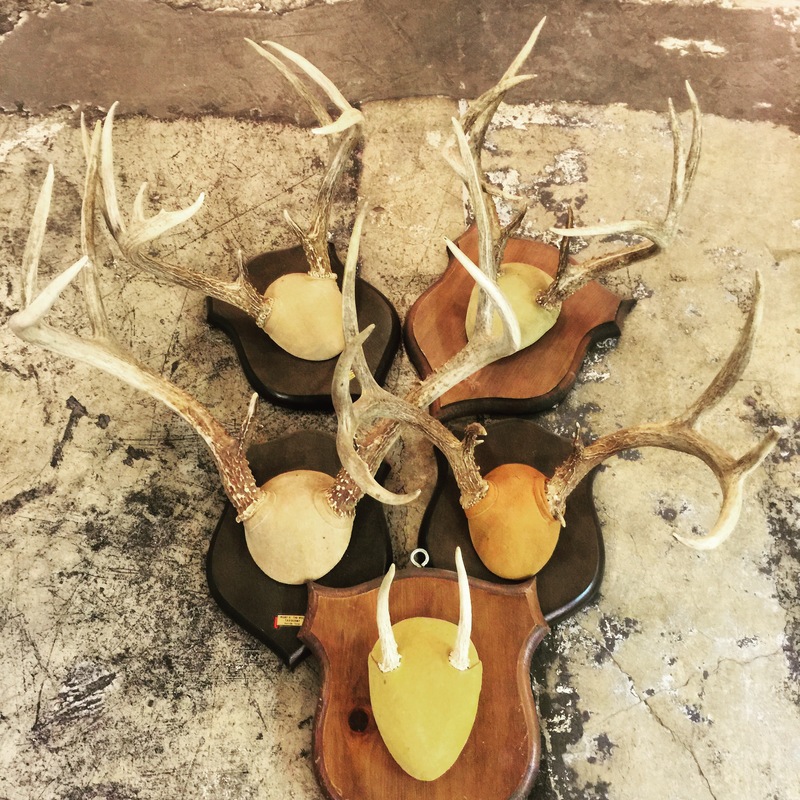 These gorgeous antler mounts just came into the shop! Dated from the 1950′s-60′s. $45-58. This entry was posted in Antlers and tagged dallashunting, dallasvintageantlers, deerhunting, texashunting by Gretchen. Bookmark the permalink.